That’s a wrap, folks! 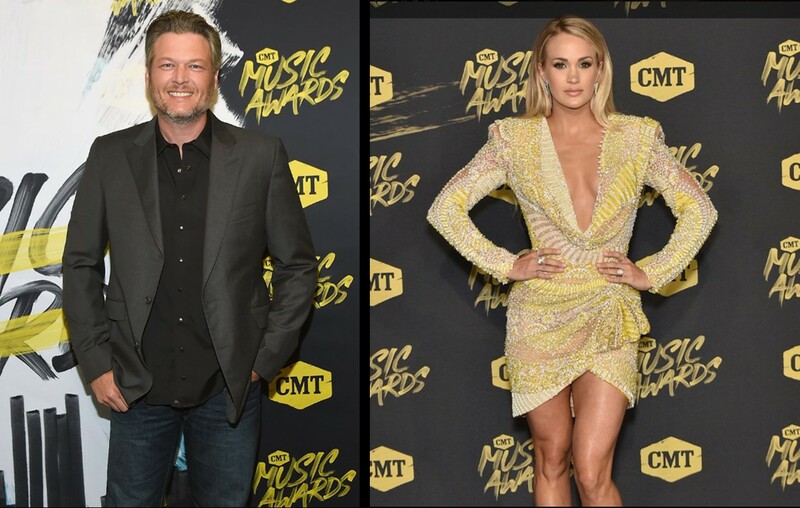 The 2018 CMT Music Awards hosted by country music group Little Big Town from Nashville’s Bridgestone Arena has handed out all of the honors. Check out the night’s big winners below! * Final nominees for this category were announced the morning of the event with final voting held on Twitter during the live telecast. Congrats to all of tonight’s winners! Share this news with other country music fans!